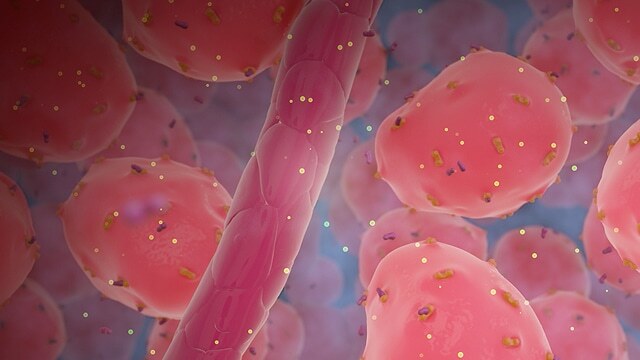 Segment from a 5-minute MOA animation that examines the melanocortin system and the potential impact of MCR activation on immune cells and cytokines involved in the inflammatory cascade. A crucial aspect of this project involved creating a large visual library of branded characters for the animation. We worked closely with the client to produce a very specific color and attribute for each character. The animation and characters appear in digital assets online, mobile devices and in trade show materials. We worked closely with the client, creating branded characters that would work for several projects.